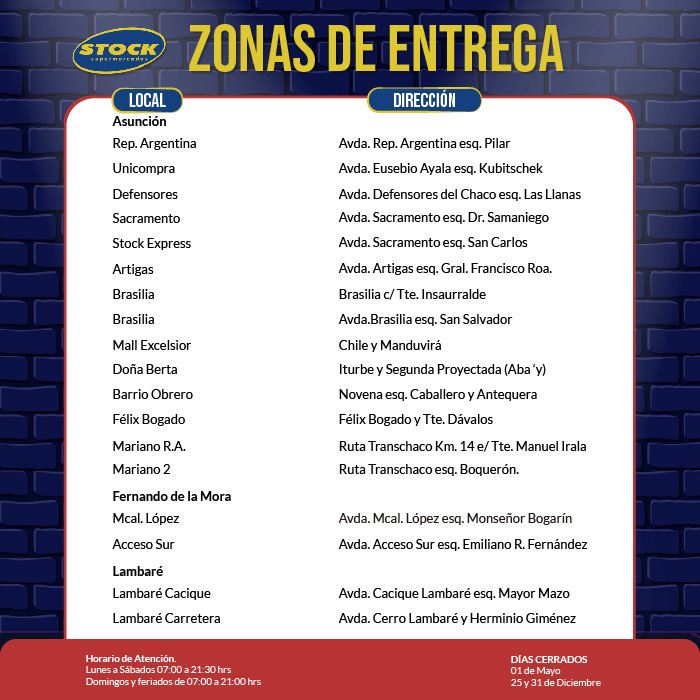 ALGICIDA HTH DE CHOQUE 1LT. 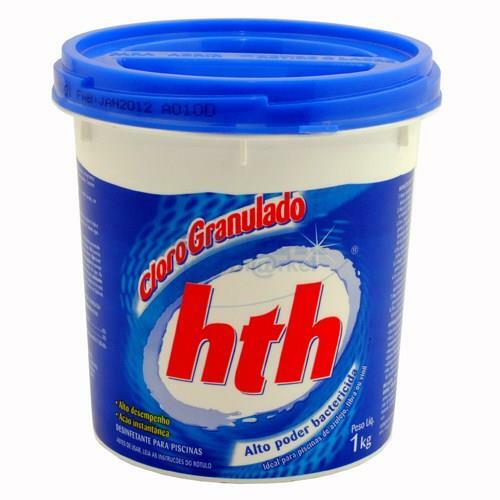 ALGICIDA HTH DE MANTENIMIENTO 1LT. 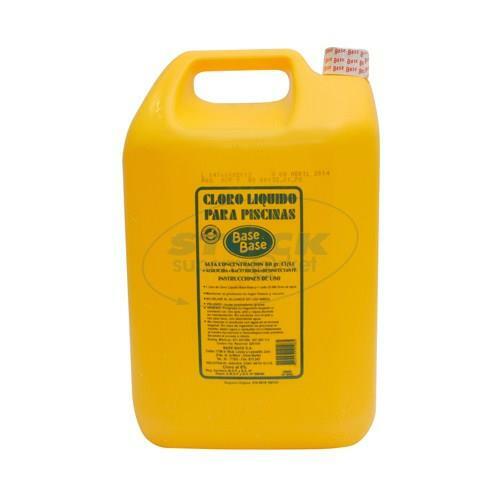 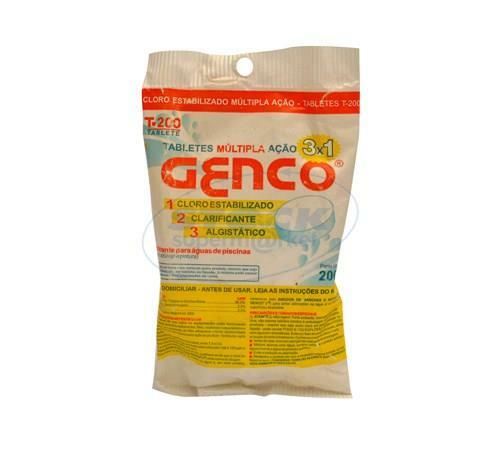 CLORO PARA PILETA BASE BASE BIDON 5LT. 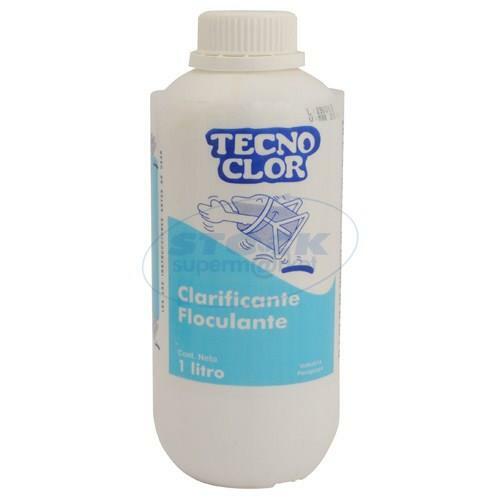 CLARIFICANTE TECNO EP 1 LITRO . 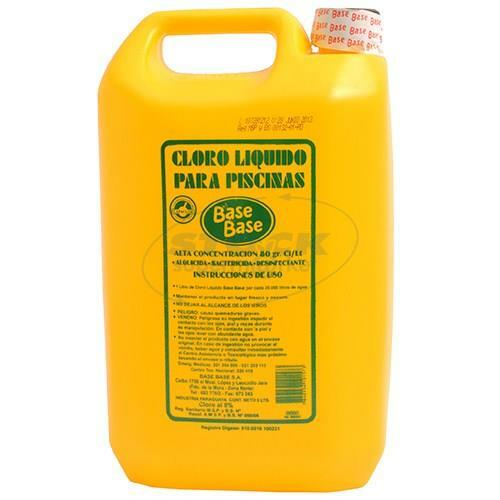 CLORO PARA PILETA BASE BASE EP 10 LITRO . 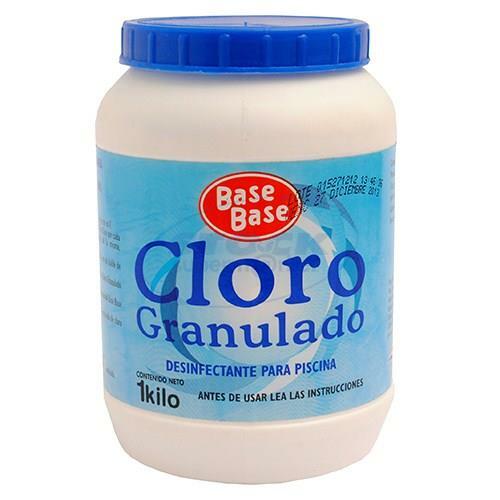 ALGICIDA HTH CHOQ 5 Lts.